Parathas, the mere name that’s capable of making an Indian drool, is undoubtedly the tastiest form of Indian breads. 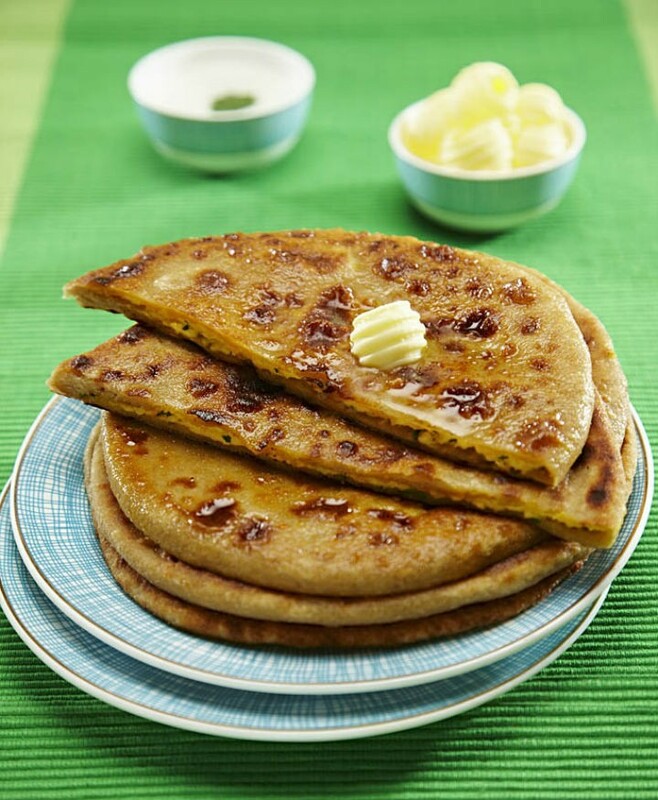 Oozing with ghee, bursting with the freshness of desi spices and the unique stuffing safely hidden inside soft fluffy breads make parathas a gastronomic delight. Nothing can beat the pleasure of tearing a piece of paratha, smearing it with pickle and relishing the flavourful piece of heaven. 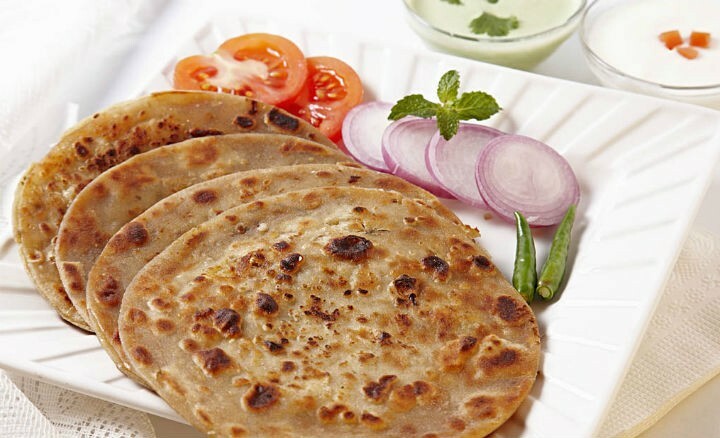 The best part is that you can make love to your favourite parathas at any time of the day as it is an ideal breakfast, snack and dinner that taste fantastic without any accompaniment. From hot spicy aloo parathas to the sweet gur parathas, we’ve got a list of the tastiest varieties of parathas that you wouldn’t want to miss. This one’s a classic! 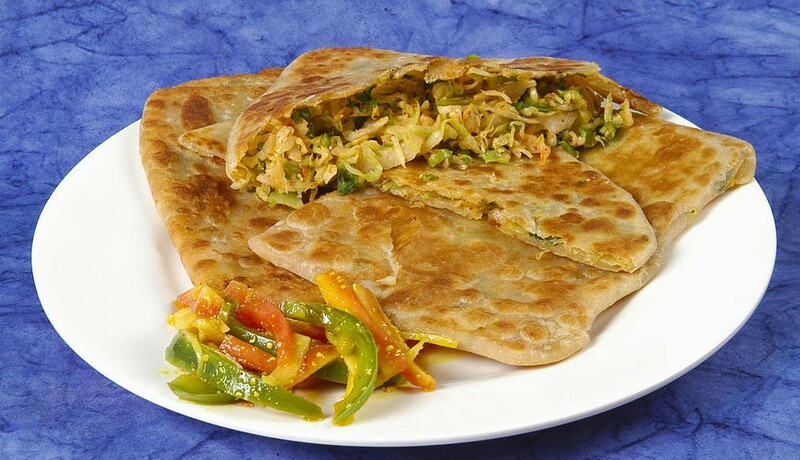 These golden-brown flatbreads stuffed with a spicy potato filling occupy a significant position in the desi menu. 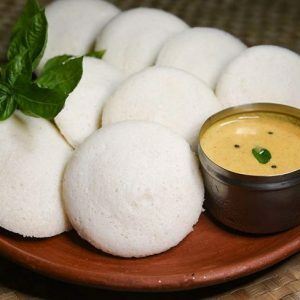 They are served along with a generous dollop of butter and curd to calm the taste buds. These scrumptious parathas are not only tasty but satisfyingly filling too. 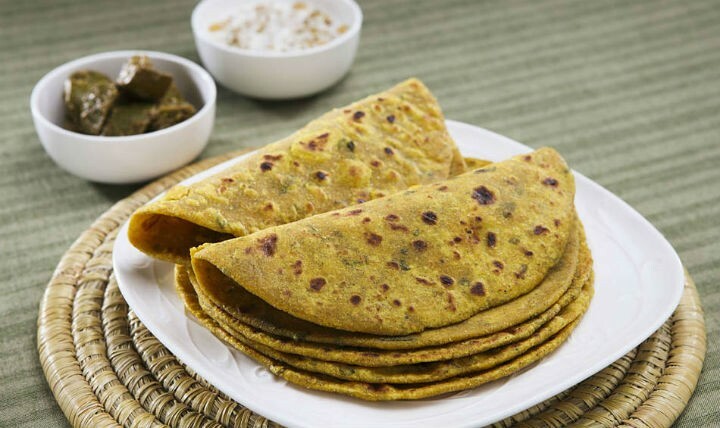 These parathas made of whole wheat flour stuffed with a mouth watering cauliflower filling is another popular version of parathas. 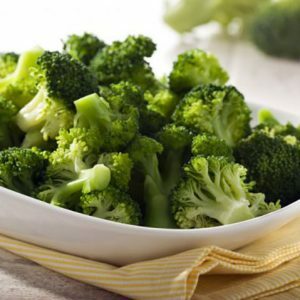 Gobi lovers have another reason to love the veggie even more and haters have a tasty way of sneaking the veggie they despise. Tear a big slice of the paratha and dunk them into a cold bowl of raitha or your favourite subzi and enjoy a delicious wholesome meal. Who would have thought that radishes would make for a toothsome treat? These flatbreads are stuffed with radish coated with spices that impart a unique flavour and aroma. Mooli parathas are a healthy version of paratha that are tasty and comforting. The next time you are confused with the huge stock of boring radishes, make some sizzling hot parathas. We bet you will ask for more. These fuss-free parathas made of garlic are extremely satisfying. The flavour of garlic blends beautifully along with the spices and brings a nice aroma and refreshing taste. Sipping your evening cup of tea along with a bite of sizzling hot parathas makes for a comforting evening snack. 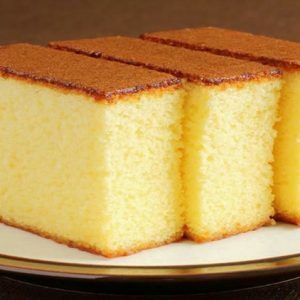 You could also stack them up and have them along with a hot bowl of dal to finish off a wholesome meal. 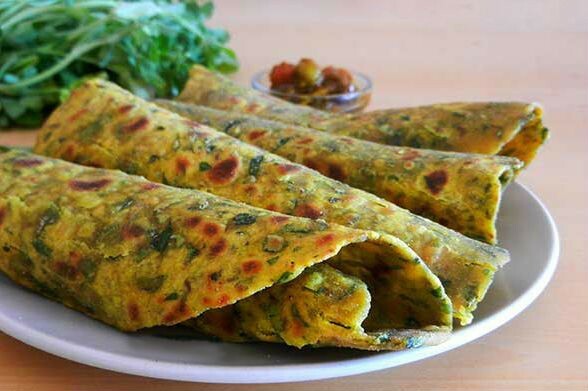 This paratha is a great way of charging your body with the goodness of vegetables. These crispy wheat flat breads contain a spicy filling made of an assortment of your favourite veggies. Carrots, beets, peas, cauliflower and potatoes taste fantastic when added to the filling. 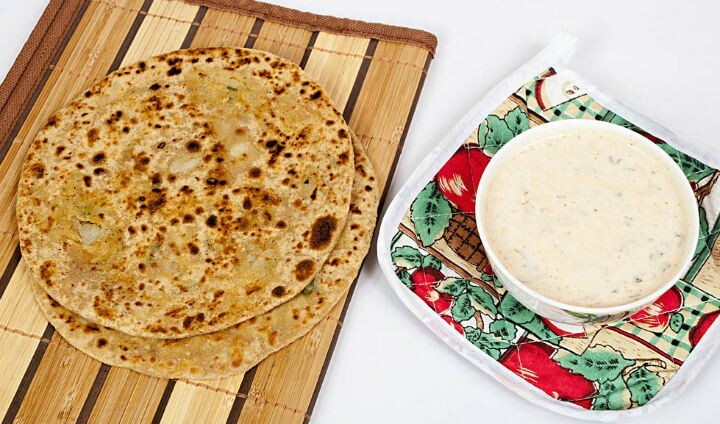 These parathas are highly nutritious, filling and taste incredible. How can we miss the famous lacha paratha? These crispy layered parathas made with all purpose flour is a beauty in a plate. These parathas do not contain any filling. 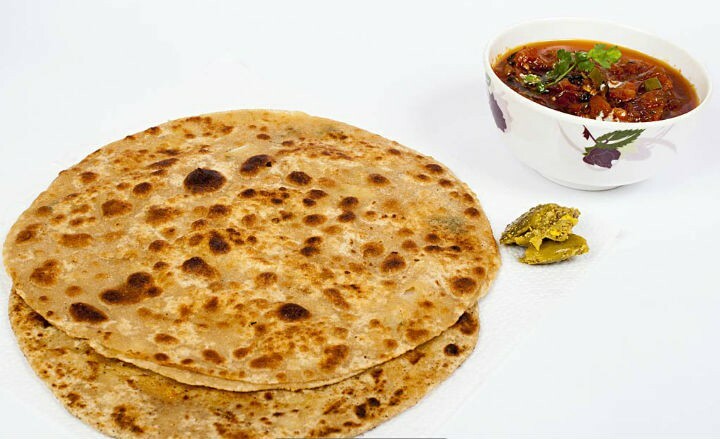 One can relish the taste of this paratha layer by layer along with spicy curries or stews. A similar version of this paratha is made in kerala called Malabar parotta. These simple, warm, satisfying parathas are easy to cook and is everyone’s favourite. If you’re a sweet lover then you should definitely give these a shot as they are made of a sweet jaggery filling. You can either snack on gur parathas, giving a sweet ending to your meal or fill your belly by gulping down a couple of these parathas along with a glass of milk. Methi parathas are made of fenugreek and are a refreshing treat during the hot summer days. The otherwise boring methi when added to the wheat flat breads make a delectable meal. When you smear it with pickle the added flavour definitely excites your taste buds. These green parathas are great for your health and keeps your tummy full for a longer period of time. This paratha gives a brand new flavour to your leftover dal. Toss in the spices to your leftover dal and stuff them in the wheat dough and enjoy the flavours of dal along with the rustic bread. If you do not have leftover dal but are dying to have dal parathas, stir some dal and stuff them in your bread that tastes just right. Have them along with tangy, spicy pickle and curd. Breads and pickle go great together; how about combine them both in one dish? That’s what this paratha is all about. 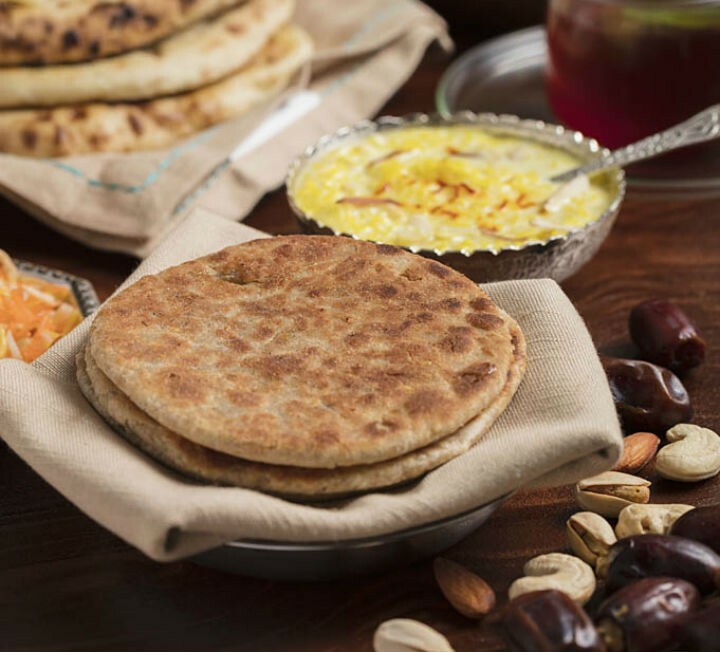 This flat bread is filled with generous amounts of pickle that’s a treat for spice lovers. 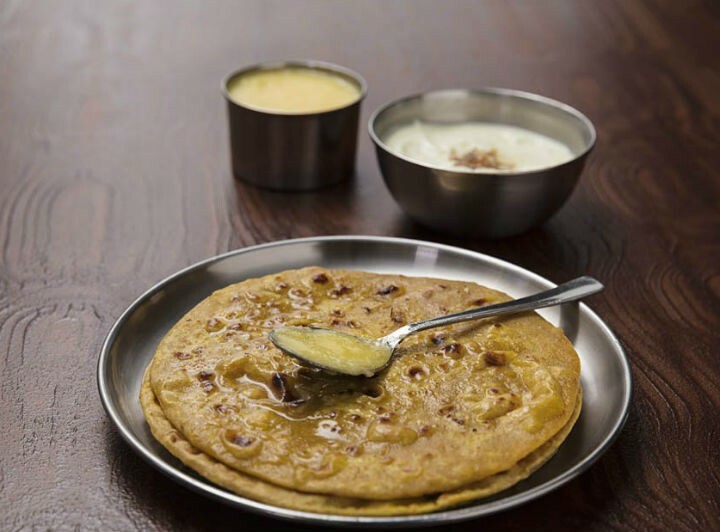 The hot, spicy flavour of this paratha tastes fantastic when combined with curd or butter. It’s no surprise your stomach is grumbling for hot parathas. 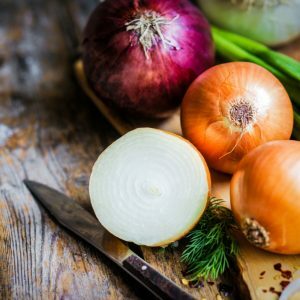 Try one of these recipes that satisfy your taste buds and satiate your hunger. 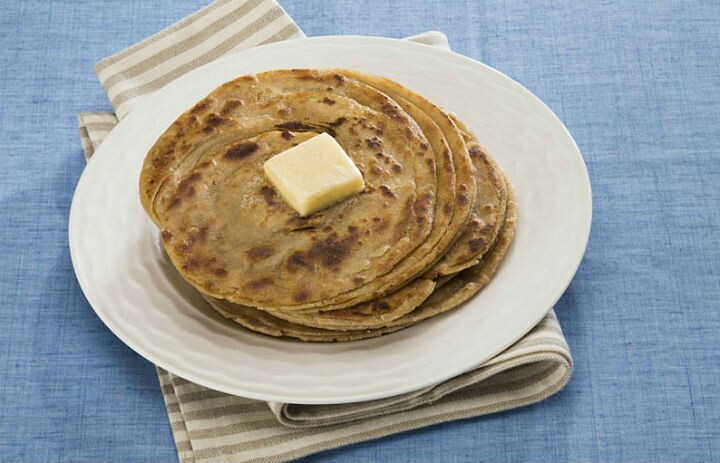 Feel free to comment or share your thoughts on this "Top 10 Paratha Varieties That Will Remind You Of Home" article from Awesome Cuisine.